Flappy Bird is dead. But Dong Ngueyn, the seemingly troubled developer of the game, has now explained, somewhat counter-intuitively, that he pulled the tortuous title because it was "an addictive product." In an interview with Forbes, Nguyen explained that "it happened to become an addictive product. I think it has become a problem." Despite the fact that the app was pulling in $50,000 a day for its creator, he appears to have found the overnight success overwhelming. "My life has not been as comfortable as I was before," explained Nguyen to Forbes. "I couldn't sleep." 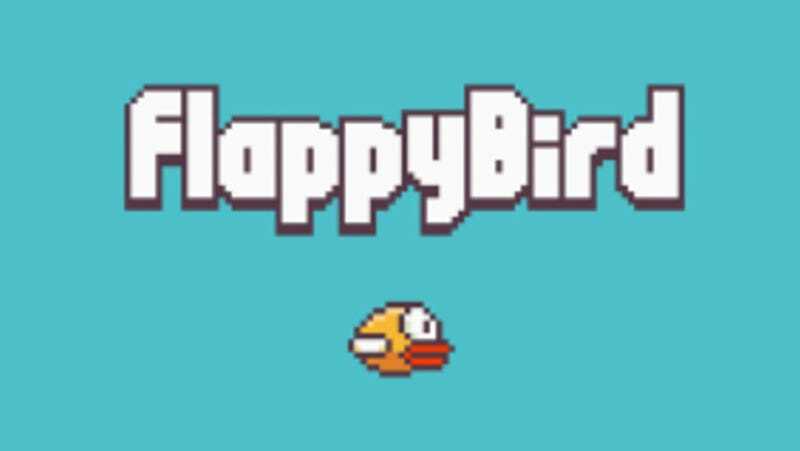 Any masochistic hopes for the rumored sequel, then, seem dashed—Flappy Bird is no more. It is, however, survived by knockoffs like Clumsy Bird and Happy Poo Flap, and by the nightmares and thumb pain it has caused you these last few weeks.